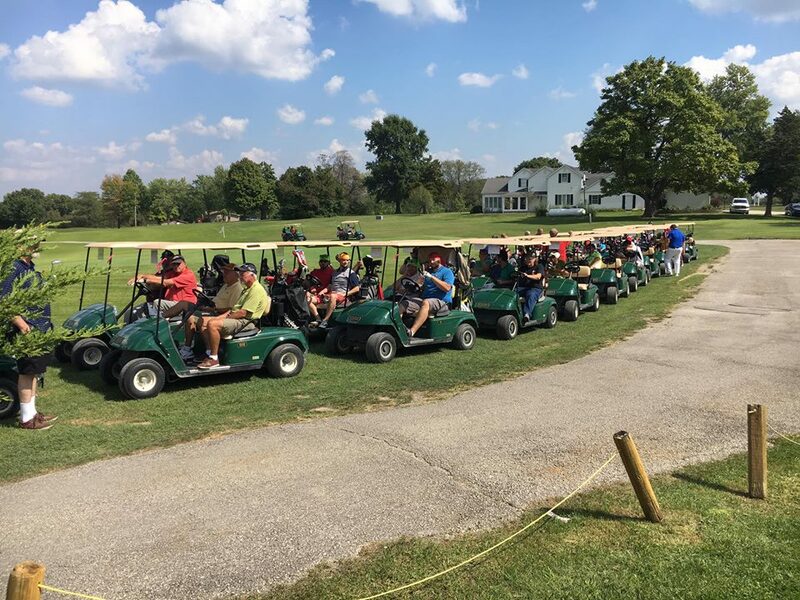 We are bringing back the games at some of the holes this year which will benefit you during your game – participants will have a chance to buy or win mulligans, a closer tee off, or a throw! Bring some extra cash to play these games and to purchase mulligans or putting strings before play starts. “Strings” are a 3′ length of string that you buy for $5. Strings can be used whenever you want in the course of play to move your ball by the length of string you have available. Example: You hit your ball right onto the edge of the sand trap. You can use 6 inches of your string to move your ball back onto the fairway. OR: You miss your putt by only 3 inches. 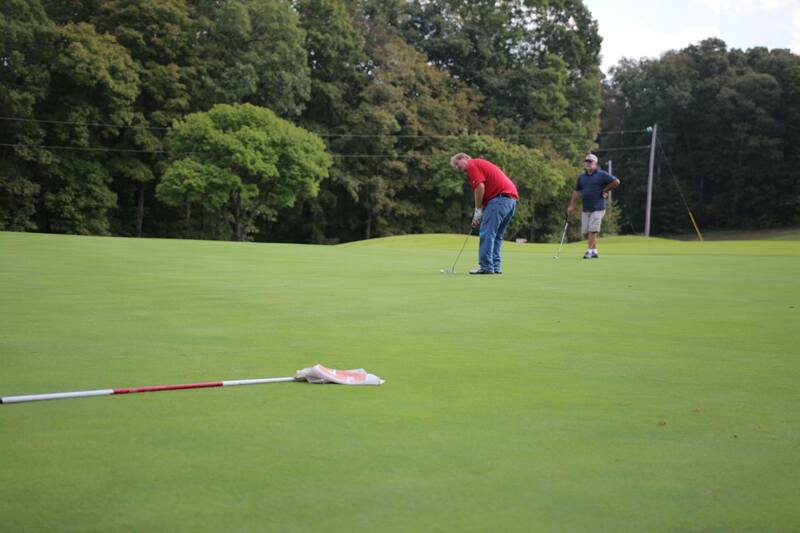 Use your string to “sink” your putt – no strokes added to your score! Your string comes with a pair of scissors to cut off the string amounts you’ve used and can be used until you run out of string! “Throws” are where you phycially THROW your golf ball instead of hitting it with a club. 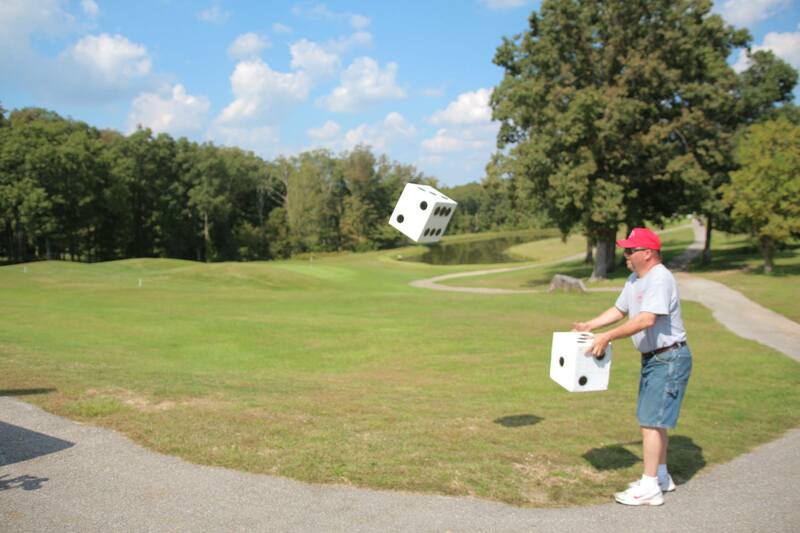 Our dice game gives you a random chance to win advantages on the course. Roll two big dice – doubles lets you tee off from the women’s tee. We would like for you to consider becoming a hole sponsor. Last year, thanks to the help of our sponsors, we were able to completely pay off our new John Deere tractor in less than one year! This year, we are using funds to go toward the expansion of the offices for our full time staff. We now have three full time and three part time staff at High Hill, and office space is sorely lacking. Being a hole sponsor not only helps us raise funds for the camp, but allows you to advertise your business, church, or group. 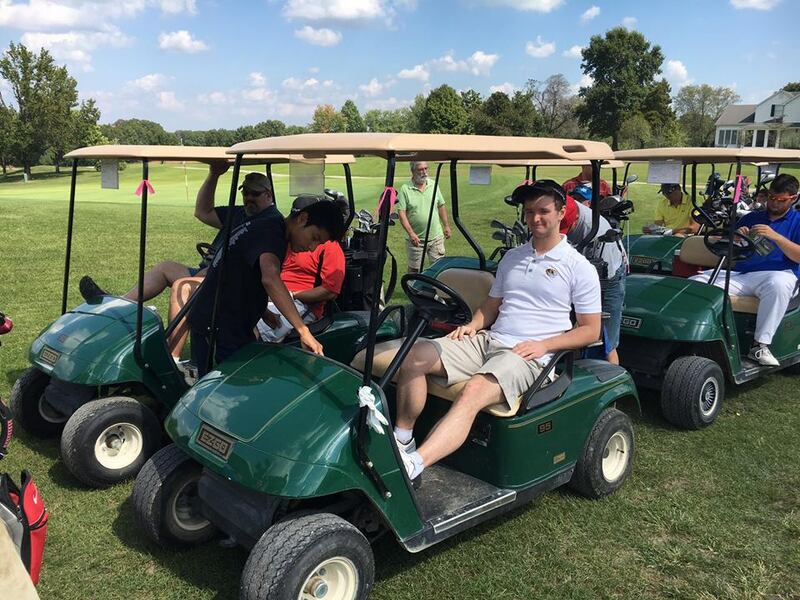 Individuals, Sunday School classes, or organizations can sponsor a hole as well. Some people choose to sponsor in honor or memory of a loved one, or you can share a special verse or message with the golfers on your sign. 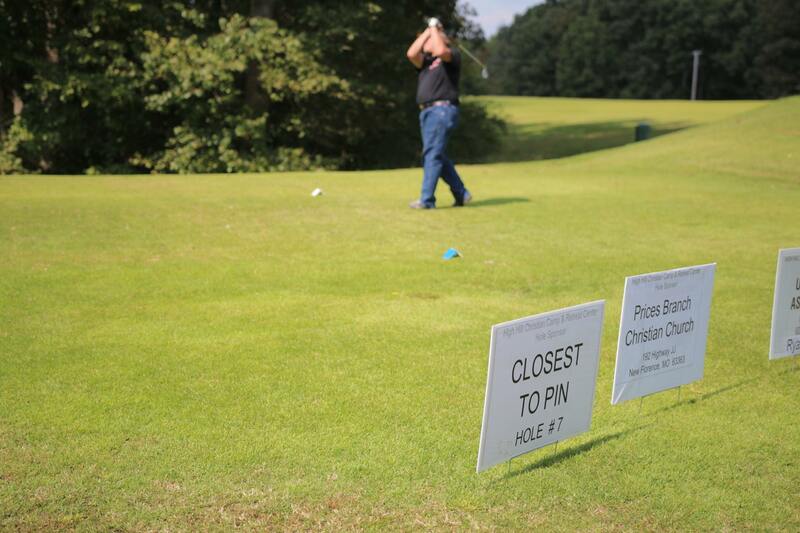 Whether you are a business or an individual, we would love to have your sign out on the course. 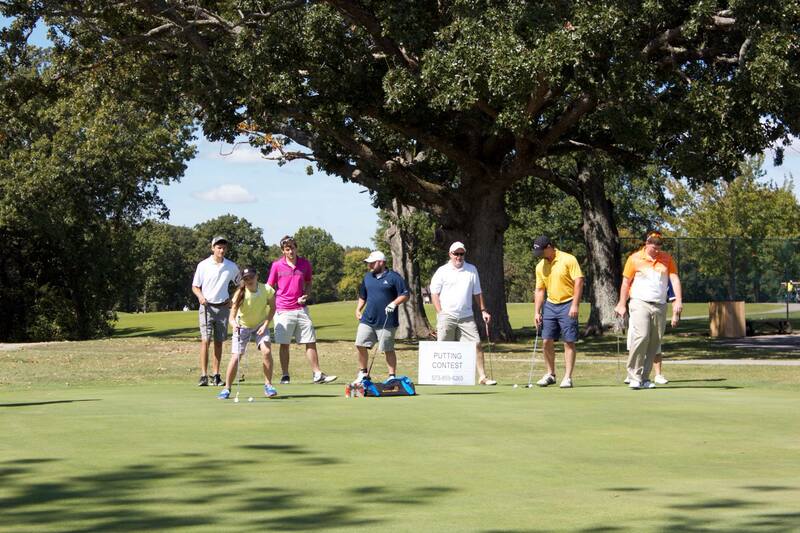 Plus, many of our sponsorship levels include golfer registrations. To become a sponsor, simply fill out the form found here. GET A 4 Day/3 night Branson vacation! 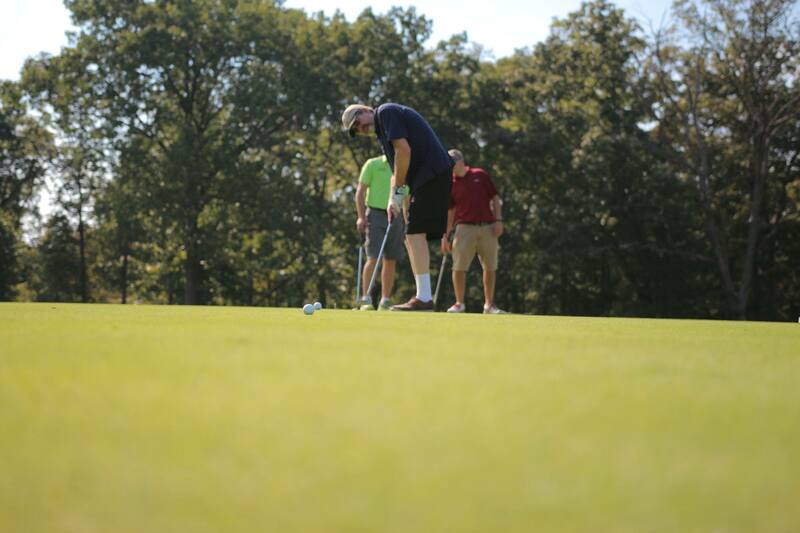 Anyone who raises $1,000 in outside donations for High Hill Christian Camp will receive a 4 day/3 night stay at the Thousand Hills Golf Resort in Branson. by supporting the following businesses.